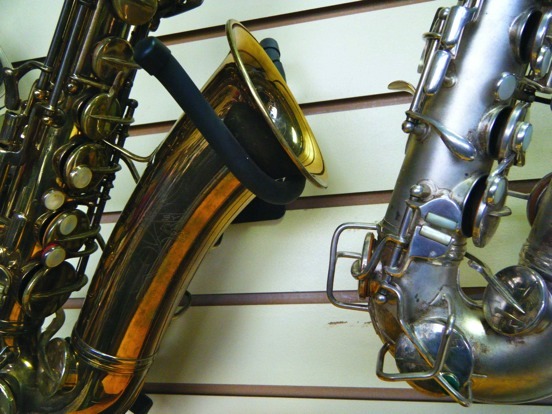 We have a New York extensive assortment of most modern reeds for clarinet, bass clarinet, and all the saxophones. 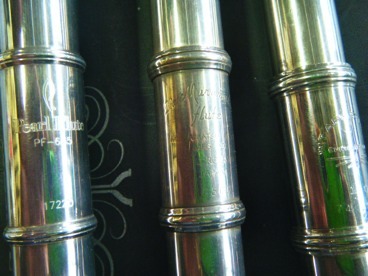 Of course we carry bore oil and key oil, reed guards, neckstraps and cases. 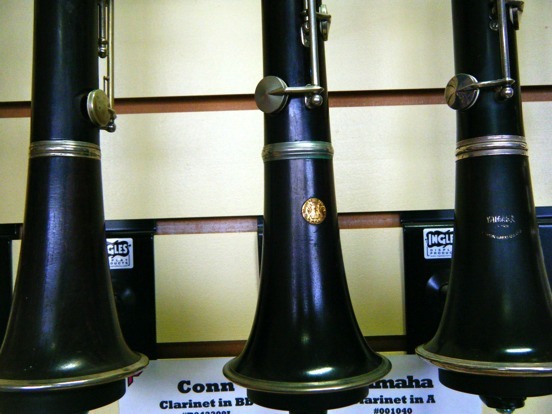 Thomas Musical Instruments carries an extensive assortment of flutes, clarinets, double reeds, and saxophones for your consideration. On the following pages you'll find a small portion of our consigned instruments, as well as some of our new merchandise. We're located diagonally across from the New Leaf Market at 1010H Fair Avenue, on the west side of Santa Cruz. Our front door faces Ingalls Street.